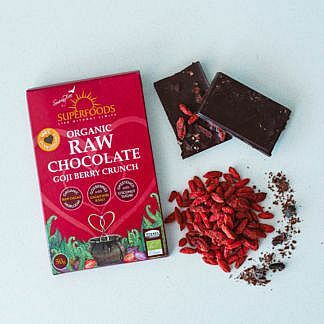 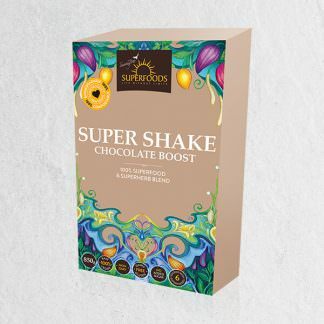 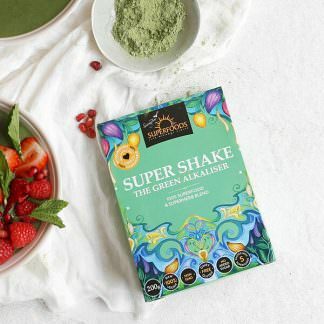 Packed with the power of 6 superfoods plus key superherbs, this Super Shake Chocolate Boost can be used every day as the ideal way to get more nutrition into your body. 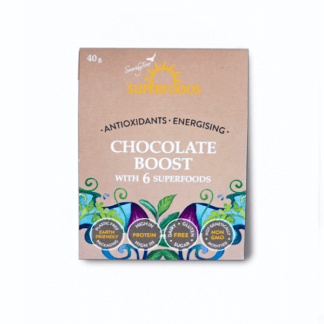 For a quick nutrition blast simply add 2 T Chocolate Boost to 1 C up water and blend. 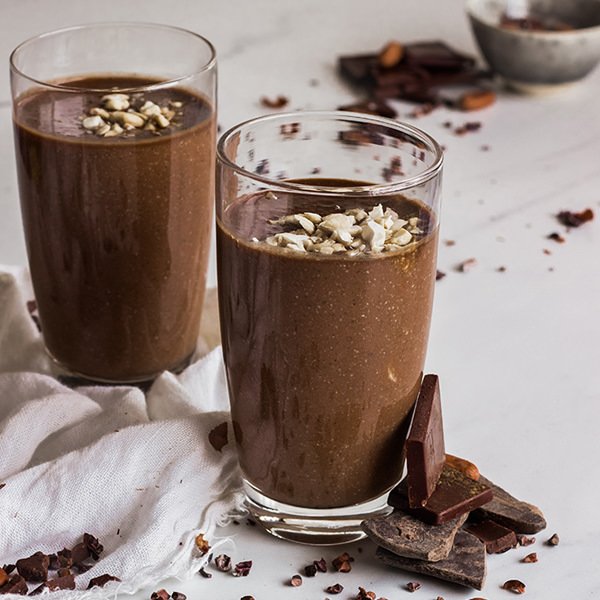 For an extra creamy and super delicious smoothie add a banana with coconut blossom nectar to sweeten if desired. 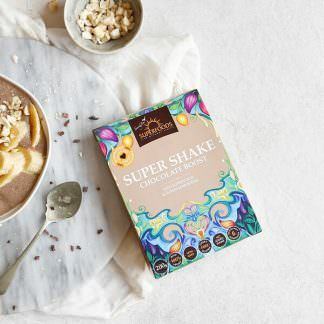 This energising Super Shake tastes like a chocolate milkshake. 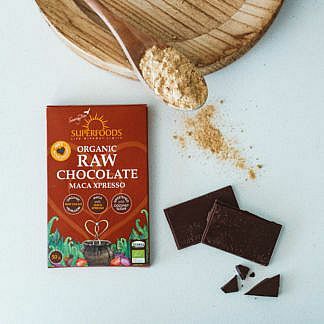 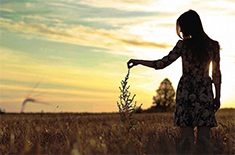 A concentrated and potent synergistic blend of delicious lucuma, creamy mesquite, omega-rich chia and hemp seeds, adaptogenic maca and super-boosted with raw cacao and taheebo, with cinnamon and vanilla for great taste.